Elizabeth Reaser is an American TV, film and theater actress. Check out this biography to know about her childhood, family, personal life, etc. 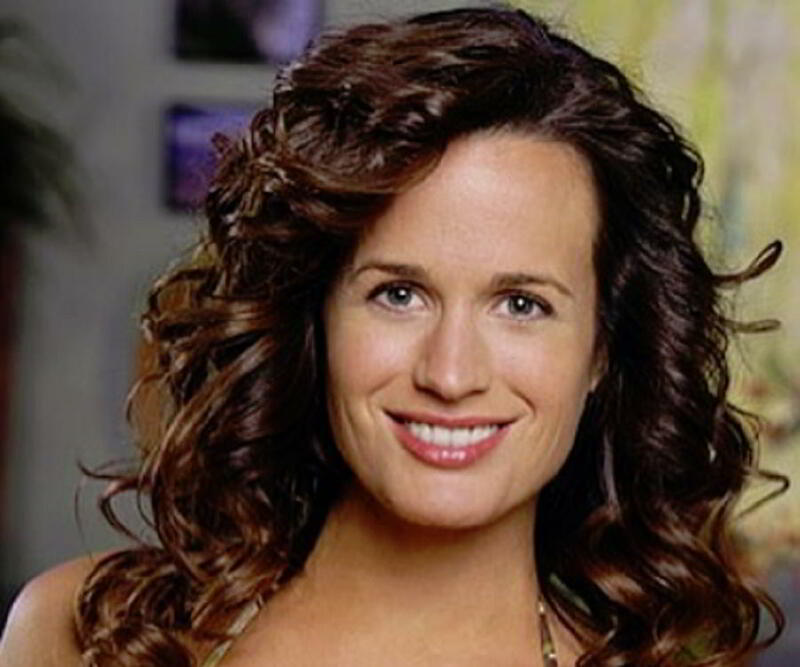 Elizabeth Reaser was born on July 2, 1975, in Bloomfield, Michigan, into an upper middle-class American family. She grew up with an elder sister and a younger sister. Her mother, Karen Davidson, was a homemaker, and her father, John Reaser, was an attorney and a restaurant owner in his locality. Elizabeth was always interested in acting and expressed her desire to her parents when she was a teenager. She moved with her family to a nearby rural area when her father’s business failed. This caused a slight rift in the family, following which her parents divorced. She attended the ‘Academy of the Sacred Heart’ in Bloomfield Hills. However, the poor financial condition of the family had her working several odd jobs to support herself. During her teenager years, she also worked as a caddy at a country club. Soon, she graduated high school and joined ‘Oakland University.’ However, that did not do anything to help her become an actor. 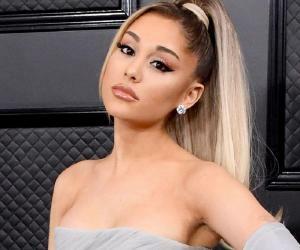 She dropped out of ‘Oakland University’ after a year and joined the drama division of one of the best film schools in the country, ‘Juilliard School,’ located in New York. Her parents, being a little orthodox, had initially refused to send her to New York alone. However, they agreed later. She graduated from ‘Juilliard’ in 1999 and immediately started working in theater. She then moved to Los Angeles in the early 2000s. In 2001, she made her film debut with the drama ‘The Believer,’ which starred Ryan Gosling in the lead role. The film was a critical and commercial success, and she played a small role in it. She bagged her first major breakthrough role in 2006, when she was cast as ‘Dr. Alice Alden’ in the series ‘Saved.’ The medical drama was a major opportunity for her to exhibit her acting talent, and she did not want to leave any stone unturned. In order to prepare for the role, she visited actual emergency rooms and observed how the staff behaved. The series was moderately received by both critics and audiences and was not renewed for a second season. However, it had done a good job for Elizabeth, who had proved her acting skills through the series. The same year, she played the first lead role of her acting career, in the comedy film ‘Puccini for Beginners.’ She played a lesbian in the small-budget film. The film received average reviews from critics. It was also a moderate box-office success. The next year, she played one of the lead roles in the independent romantic drama ‘Purple Violets,’ which featured her as ‘Bernadette.’ The film debuted on ‘iTunes’ and was appreciated for its beautiful cinematography and intense visuals. In 2008, she was offered a key role in the film ‘Twilight.’ The film was based on the first instalment of the successful book series by Stephenie Meyer. The film featured her as ‘Esme Cullen,’ one of the key figures in the Cullen vampire family. The film was a critical disaster but a big box-office success. Elizabeth continued to portray ‘Esme’ in the remaining instalments of the ‘Twilight’ film series. Over time, her character became stronger and she became one of the most popular faces of the Cullen family. In 2011, she appeared in the film ‘The Art of Getting By,’ which featured her in a key role. Although the film was a big critical and commercial failure, it was later appreciated for its unique presentation and narrative. Following its release on ‘Netflix,’ the film garnered a much better response. In 2017, she played one of the main roles in the drama miniseries ‘Manhunt: Unabomber.’ She played the role of ‘Ellie Fitzgerald’ in all eight episodes of the series. Her performance was critically acclaimed. It was one of the best-reviewed miniseries of 2017. Elizabeth Reaser is an animal lover and is listed as a vegetarian on the official site of ‘People for the Ethical Treatment of Animals’ (PETA). She dated writer/director Gavin Wiesen in 2011. She has mostly remained tight-lipped about her relationships and is presumably single at present.